What is alliteration? 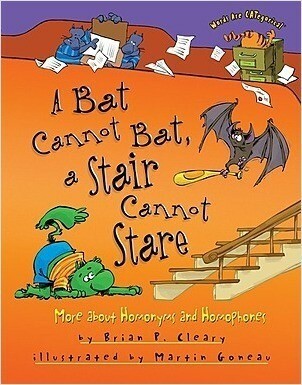 You’ll find the answer inside this book—it’s packed with wonderful and wacky words that start with similar sounds. 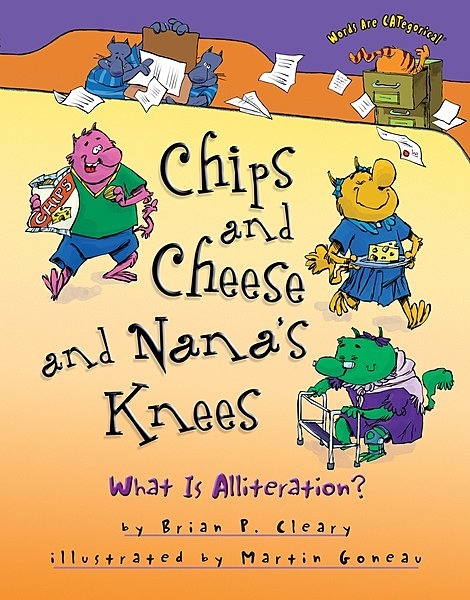 Brian P. Cleary’s remarkable rhymes and Martin Goneau’s ingenious illustrations creatively present the concept of alliteration for young readers. 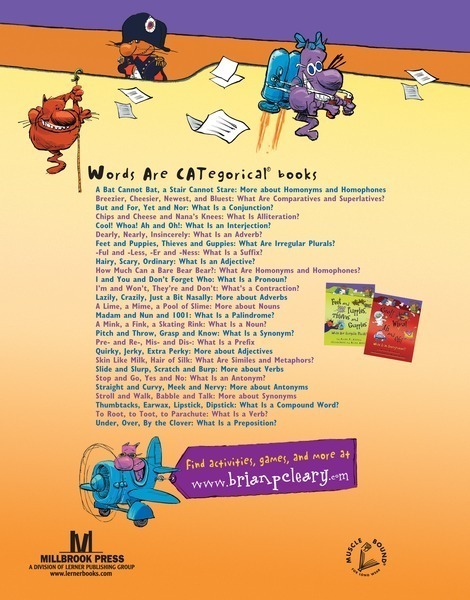 For easy identification, key examples of alliteration appear in color, and comical cats reinforce each idea. 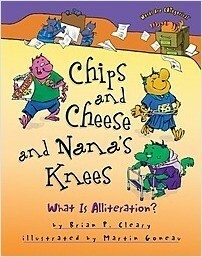 Chips and Cheese and Nana’s Knees: What Is Alliteration? turns traditional grammar lessons on end! 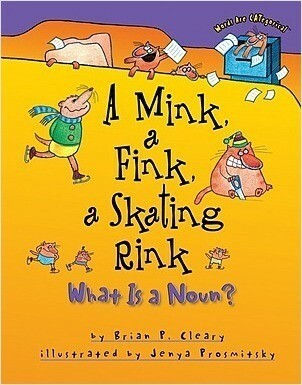 Read and reread this book aloud and delight in the sense—and nonsense—of words.